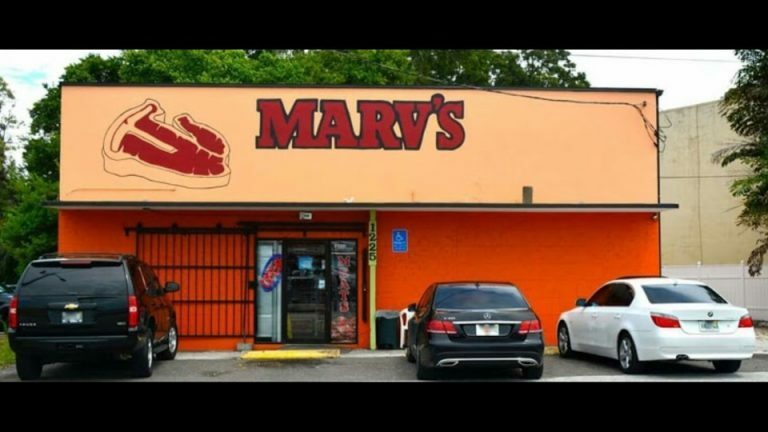 Marv’s been proudly serving the Clearwater area for over 50 years! 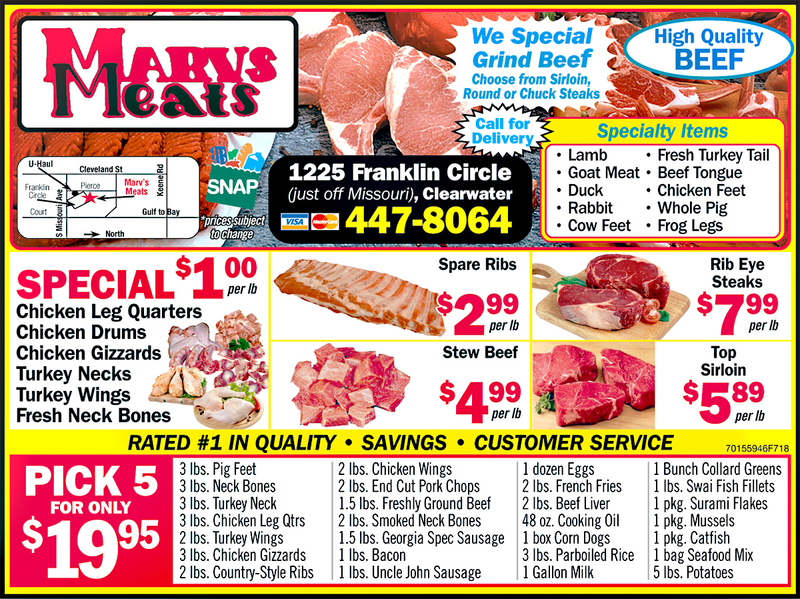 Exceptional quality meats at everyday low prices. You’ll hear about Marv’s outstanding customer service. Are you a picky eater or have specific needs? Well here at Marv’s we can custom order any meats and also cut to order right on the spot. If you Lets make sure you don’t make it home to an empty fridge. Head on over to the coupons page for exclusive deals!